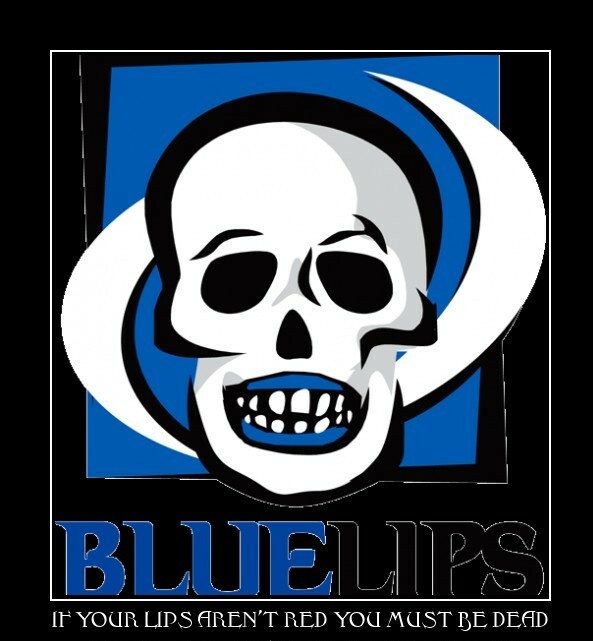 Bluelips Poster "If Your Lips Aren't Red You Must Be Dead"
Coming soon. A poster with a true blue sense of humor. Standard poster size with the phrase "If your lips aren't red you must be dead". This was a limited edition poster that has sold out...sorry!